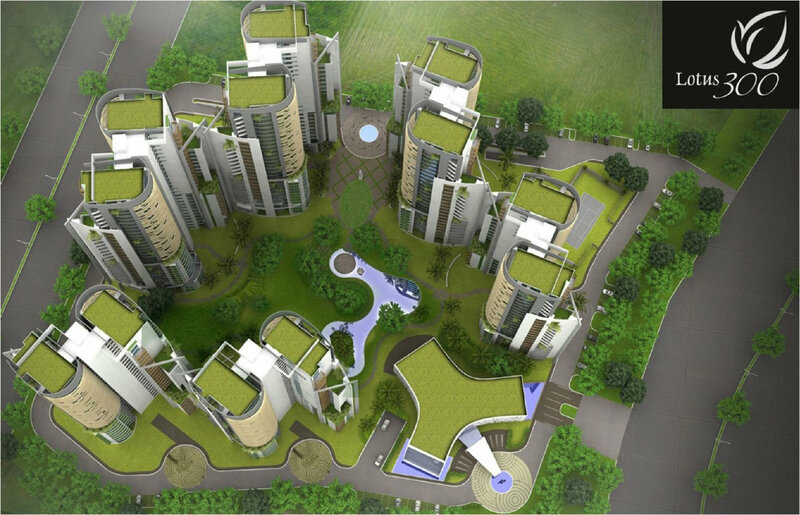 Exquisite apartments amidst the lush green structure makes Lotus 300 a superb residence. The ventures nestle amidst the vivacious suburbs of Noida, sector 107. 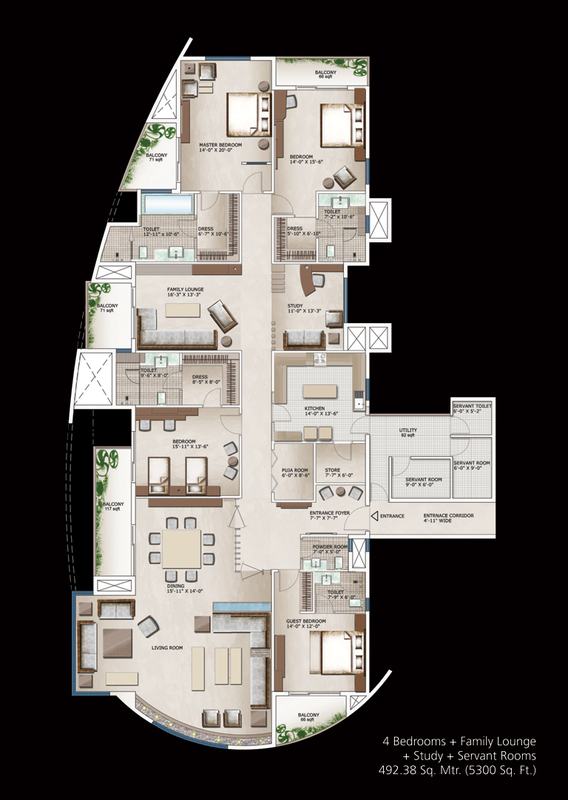 It comprises of 3 BHK and 4 BHK that are spacious and high-end. One can lead a peaceful and jolly life in the luxurious apartments. Escape the stress of the daily schedules by utilizing the world class amenities provided by the builders in association with this venture. 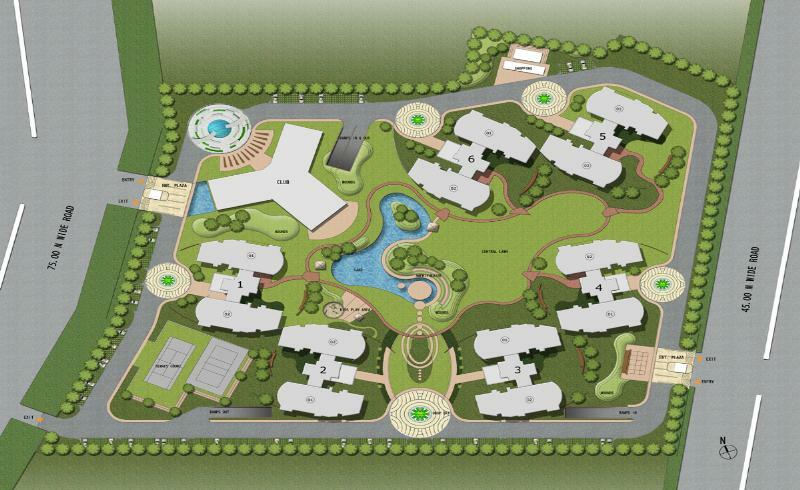 The infrastructure is developed with a vision to provide a comfortable and lavish living to the residents. The location of the venture is exceptional has it has a great connectivity with all the essential places. 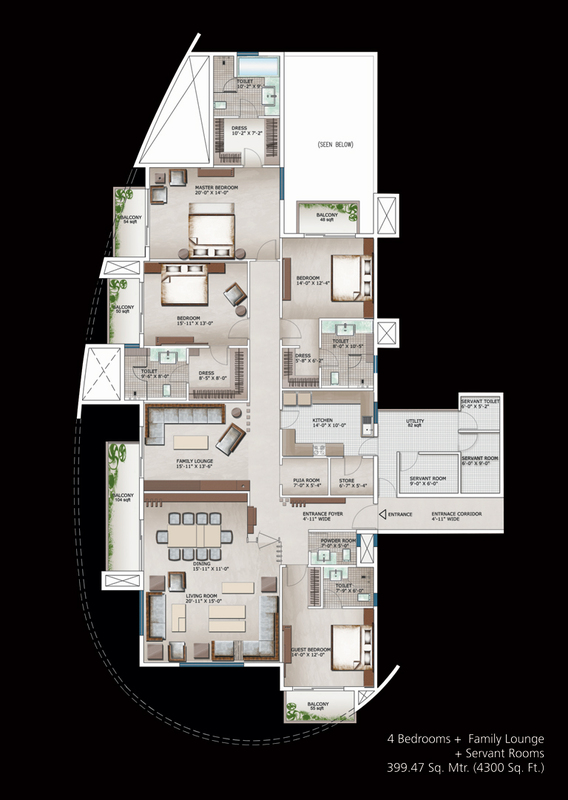 Sector 107 Noida 5300 Sq.ft. 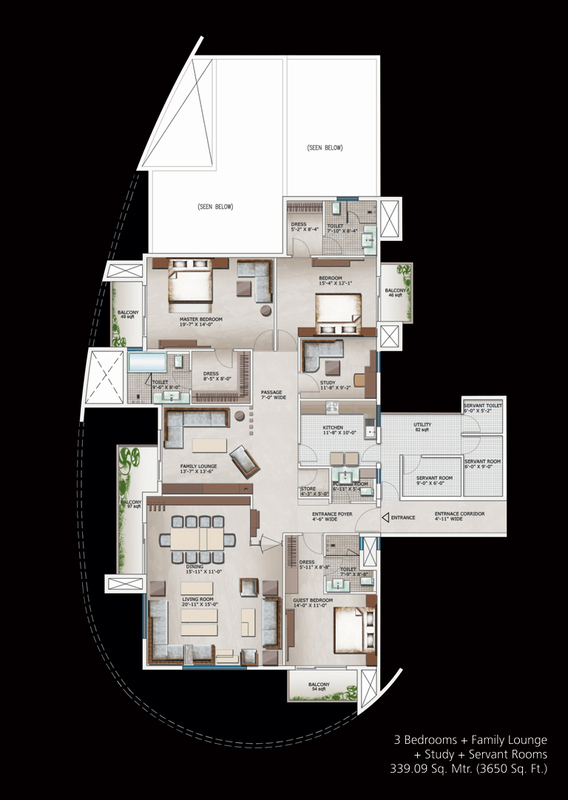 Sector 107 Noida 4300 Sq.ft. 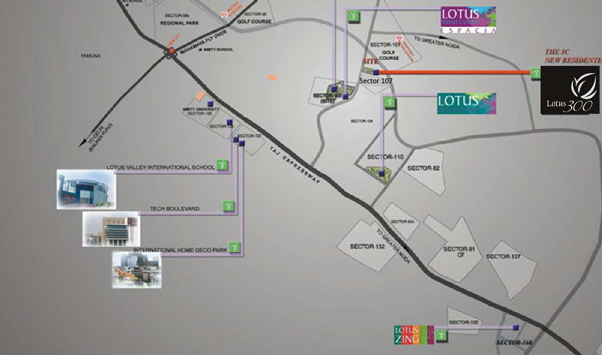 Sector 107 Noida 3650 Sq.ft.